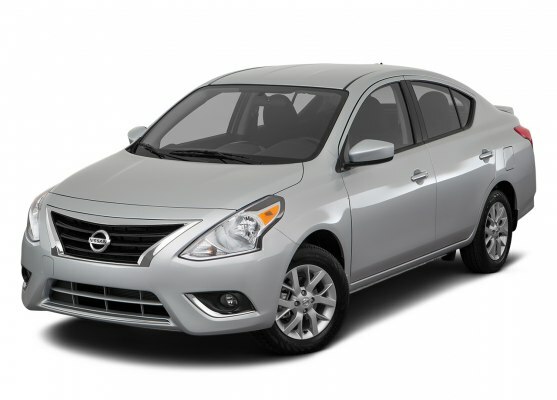 The stunning Nissan Sunny shown here is one the most prominent sedan models available. The car contains a spacious 5 seater car with interiors created for ultimate comfort for the passengers and driver. The latest model consists of a compact car with a decidedly non-compact interior. What does that mean? Major headroom. Your passengers won’t get packed into the backseat either, because there is serious headroom and legroom back there too. Everyone gets a comfy ride. The Sunny diesel comes powered with a 1.5-litre, 4-cylinder, 8V k9k diesel engine that produces a maximum power of 84.8bhp @ 3750rpm with a peak torque of 200Nm @ 2000rpm. It offers a displacement of 1461cc. This powertrain sports common rail fuel supply system and single overhead camshaft (SOHC) that contribute to its power and performance. The car also has a facility called the NissanConnect. It’s a smart technology that you’ll find incredibly handy with Mobile Apps, your Sunny becomes your smartphone’s best friend. Music, information, and the Mobile Apps that keep you connected to your world all work seamlessly together right through Sunny’s audio system. So why wait? Rent the Nissan Sunny and experience the ride of your life.